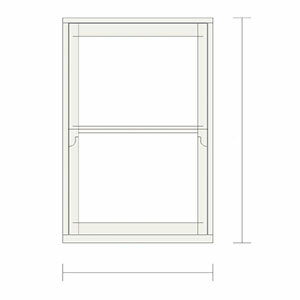 Box sash windows are the one of the most popular windows around, with their traditional looks being what draws people to them so much. 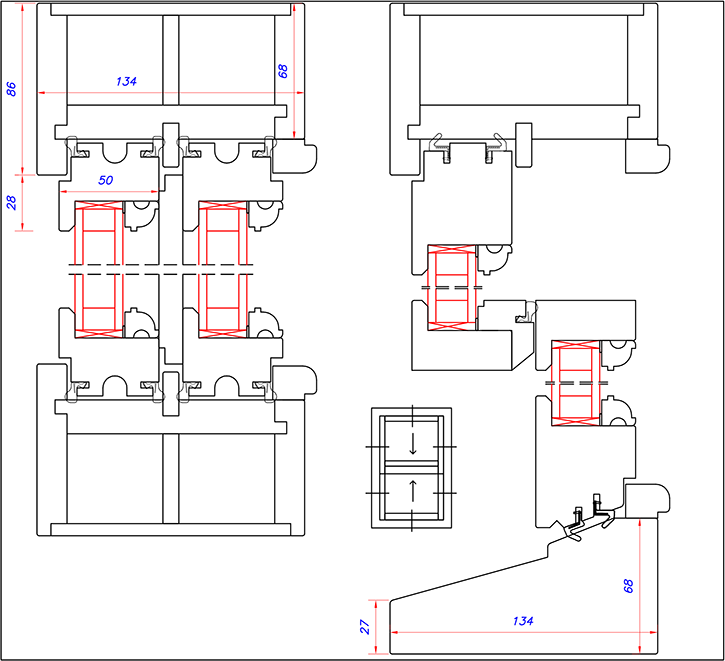 But what happens if you combine those irreplaceable traditional looks with incredible functionality that is only possible using the latest technology? 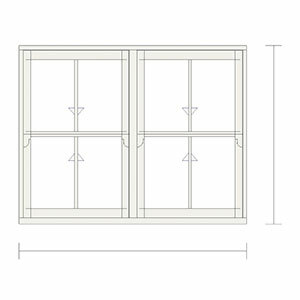 You would get Sunlux Standard Plus Box Sash Windows!!! 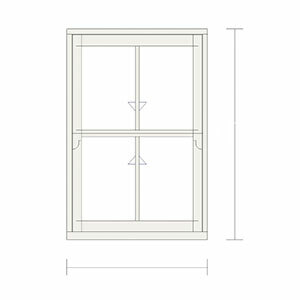 Equipped with a cord-and-weights operating system, these windows are the perfect solution for you. 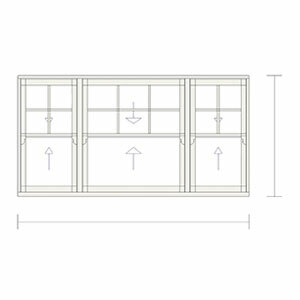 If you are looking for something that will maintain the traditional, unmistakably British look of your home, while still offering you peak performance on all fronts the operating system allows for the sashes to operate even more effortlessly than ever before. 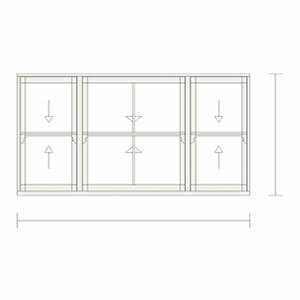 You will have no problem at all opening and closing your windows, and you can be certain that they will continue delivering peak insulation. Let the air and light in to the degree you want – with our modern operating system, it’s incredibly easy. 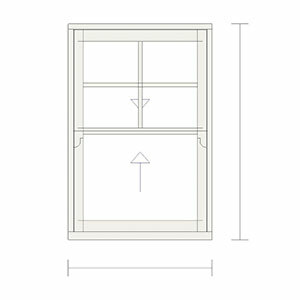 Available in 50/86 size, these sash windows should fit perfectly into most homes. As they are an elegant, high-end solution with a technically advanced operating system within, while still being available at a very reasonable price, it’s no wonder this product has quickly become our top seller! * Quote will be sent for an approval before the purchase. 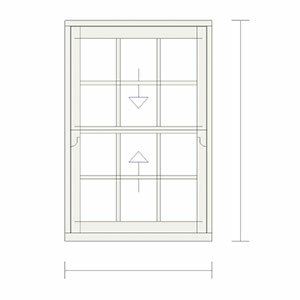 There is no denying fact that box sash windows are the most popular type of windows in the UK. Their look is iconic and it doesn’t matter whether you ﬁnd them in the bustling city or the tranquil countryside – they just never seem to be out of place. 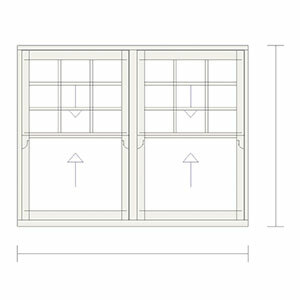 It takes so much more than just good looks to ensure that a window type becomes so widespread, however in the end, it’s the incredible functionality of these windows that have made them so popular in the UK. 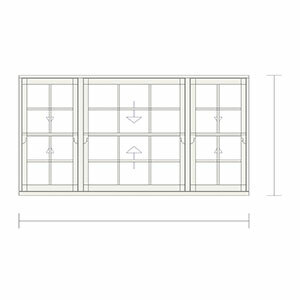 They are incredibly practical to use and can oﬀer the right amount of protection from the elements that are more commonly encountered in our country as long as they are provided to you by a reputable manufacturer. 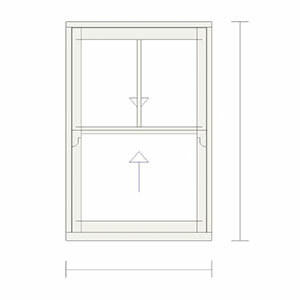 Sunlux is one of the UK’s leading manufacturers of box sash windows. With years of experience to our name, we know all the ins and outs of the trade. 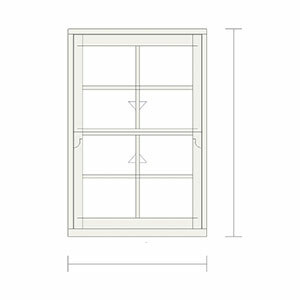 We know exactly what a box sash window needs in order to serve its function well while still looking so good you can’t resist it. 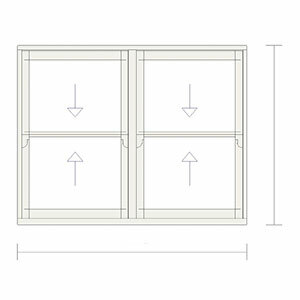 We achieve this through the skills of our expert craftsmen. 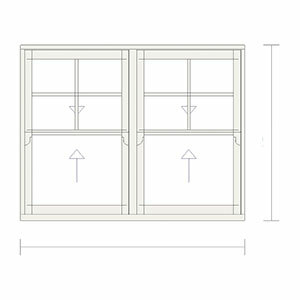 Though they know everything there is to know about the trade and its technical details, you can rest assured knowing that these experts are artists ﬁrst, so they always pay attention to every small detail to ensure that your window is as intricately designed as they come. 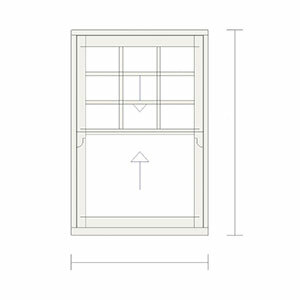 Each window is carefully crafted by hand, so what you’re getting isn’t just a perfectly functional box sash window – it’s a painstakingly crafted work of art. 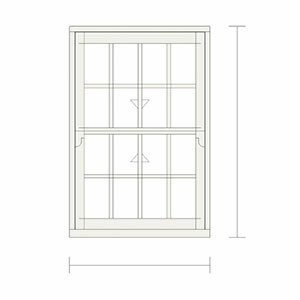 Our craftsmen are at the heart of every window, but even they can only do so much depending on the materials and tools they have at their disposal. 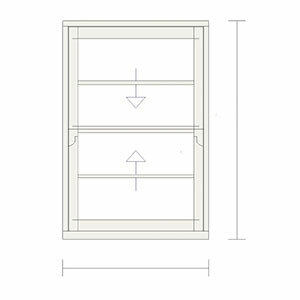 Using traditional manufacturing techniques, they utilise materials that meet rigorous modern standards. 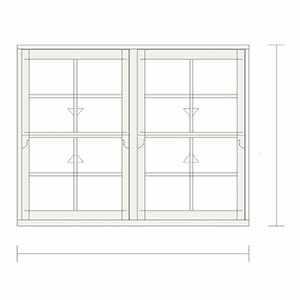 The same goes for the technology within the windows – it’s meant to feel traditional while still being as functional as any modern, high-end window, so we lay the groundwork for our craftsmen to ensure that this is exactly what they can achieve with their talents and expert tools. 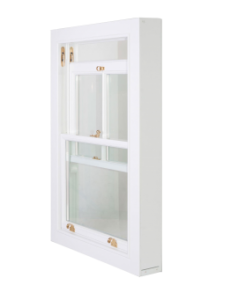 All those factors guarantee that our box sash windows will let you enjoy modern-level quality while preserving that authentic sash window charm.